Sling TV users will not have to sign up for any kind of cable connection, however, as the service will be offered as packages if TV content. 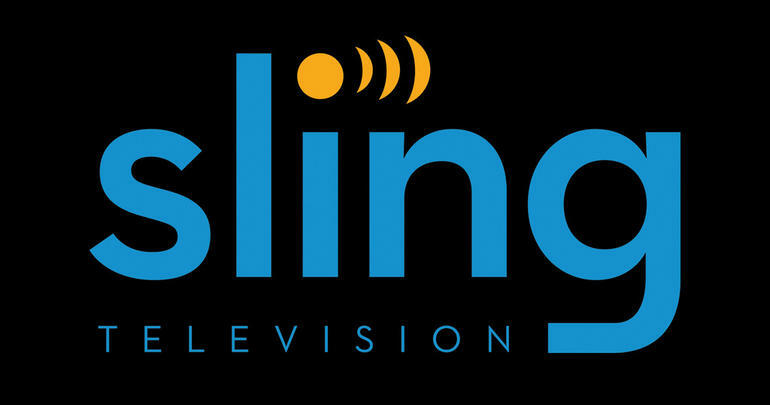 The Sling TV content will be available to its users via high-speed internet. For an affordable price, they will be giving its users access to cable television channels. Sling TV content is live content which makes it quite a treat for any consumers out there who happen to be fans of live sporting events. 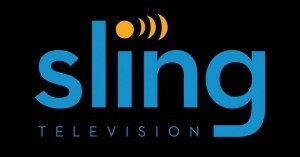 ESPN, ESPN 2 and various other sports channels will be available for streaming through the Sling TV platform. The internet cable TV service provider will also be offering its users a large variety of other TV channels as well. Family channels, news channels, entertainment channels, lifestyle channels, information channels, and even numerous Video-On-Demand movie channels are a few of the many that will also be included in the Sling TV streaming channel lineup. Currently, Sling TV service is only available in the United States and is partnered with the Dish Network Satellite TV provider. Sling TV will be charging its subscribers only around $20 per month for the streaming cable TV package. Other devices that Sling TV will be offering its live streaming and On-Demand content on are Chromecast, the Xbox One, and Apple iOS and Android devices. The Google Nexus Player and The Amazon Fire TV are also some of the devices that Sling TV plans to gain compatibility with in the near future. Is Alcatel One Touch Bringing The Palm Back From The Dead? Back in the days of analog cellular phones, before all of these high-tech smartphones had even been invented, a company called Palm created the very first digital personal assistant device ever. This cool little device was called the Palm Pilot. Well, eventually, with technological advancements in the cellular phone market, the Palm Pilot became obsolete and in 2010 HP bought the Palm company out. However, there has been a new rumor floating around that Alcatel OneTouch may be resurrecting the Palm devices. Based on website trails and even patent documents that have recently come to the surface, it seems that Alcatel OneTouch and the Palm company may be teaming up bring back the fabled Palm devices. The original palm.com website is now instantly redirecting websurfers to a site called mynewpalm.com, and it shows a video of the slogan:“Smart move” that automatically repeats itself. This happens to be a slogan that the famed Alcatel OneTouch company uses for its own brand platform. 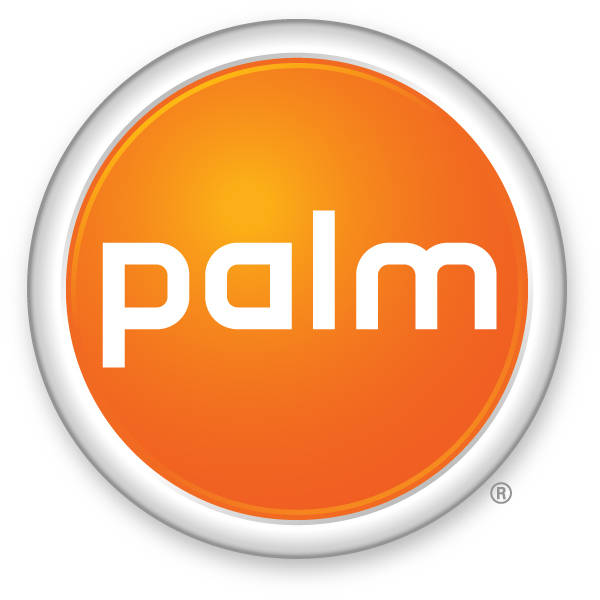 Appearing with the “Smart move” slogan is the classic orange Palm logo, and the combo has led many people to consider the possibility that the Palm devices might just be planning a comeback. The old Palm devices had eventually began using a Filipino webOS, and one of the operating system’s users apparently attempted to find trace the origin of the new Palm website and find out who the actual owner is by using the records on archive.org. According to the user’s findings, the Palm company’s resurrection process initially began on November 12th of 2013. Wide Progress Global Limited is the name of the domain owner, which is a shelf company that is registered in Hong Kong, China. 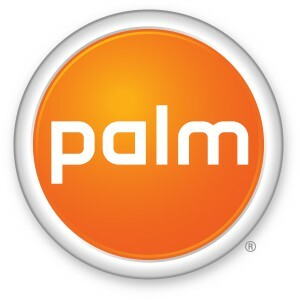 The Wide Progress Global Limited company currently owns the Palm trademark and service marks, which include other brand names such as Palm Pre and Palm Centro. The original name of the Palm company, “Palm Computing,” is also now owned by Wide Progress. Alcatel OneTouch is owned by a company called TCL Communications, and a man named Nicolas Zibell is the company’s vice president. Zibell’s name is included in the 18-page document that is currently posted on the US Patent and Trademark Office website. No official announcements have been made by either company as to whether or not a merge is expected between Alcatel OneTouch and Palm, or if the TCL Communications company will be launching a new line of products. LG’s newest updated webOS version, WebOS 2.0, will be the smartest and fastest webOS platform yet. Some of its features include: an all new “My Channels” app, and access to an expanded variety of 4K ultraHD streaming options. All “My Channels” app users will be able to customize the broadcast they enjoy the most, be it set-top box channels or cable. LG’s new webOS 2.0 smart TV platform will come equipped with a 2015 “New Magic Remote” for its new smart functions. The new remote will be normal remote-sized and will feature a numeric keypad for manually keying in channels. With more 4K content, reduced boot times, faster UI navigation speed as well as a list of other new innovative features, the new platform will be making its initial debut on smart TVs from LG’s new lineup. The company’s new Quantom Dot as well as other LCD and OLED smart TV sets will be running the new platform. The 2013 CES, was where LG first introduced webOS and over 5 million smart TVs equipped with the platform have been sold since then. According to an announcement made by LG, the company plans to reveal the new and improved webOS 2.0 smart TV platform at the 2015 CES. The WebOS Smart TV range from LG Electronics has proven to be a major success. Since launching in March this year the simpler Smart TVs have racked up sales of over 1 million units. The new operating system is a result of LG’s purchase of the WebOS system from HP which was designed for the palm range of smartphones. 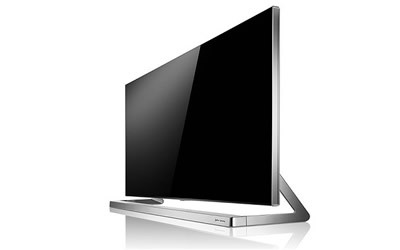 LG revamped the system to use in television sets, it was developed to simplify the display of web content on a TV using an ‘intuitive’ and ‘uncomplicated’ interface. LG say that the new OS which is represented on screen by a scrolling menu of colored cards makes it simpler for the user and easier for developers to create software and apps. The UI shows the scrolling cards across the bottom part of the screen, so that users can interact and launch content and switch between TV and the web whilst having an uninterrupted viewing experience. Apps available on the system include Netflix, Youtube, Skype and Amazon. LG’s impressive sales could be affected by competing products that are due for release soon. They will have to compete with similar new Smart TV operating systems like the new Android TV from Google, set to launch later this month. There are plenty of names in the smart TV manufacturing business that manage to just roll off the tongue so easily: LG, Samsung, Sony, John Lewis… well the last one is one that the brand-owner will at least hope can join that upper-echelon in the future, after announcing plans to launch their first set. The English brand, better known as a line of department stores, are using that retail section as the sole carrier of a new set of own-branded Ultra HD TV sets that have this week been released. 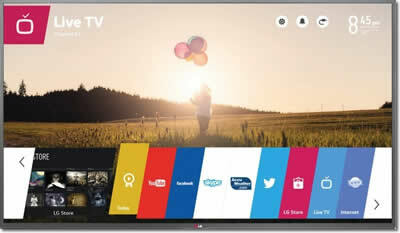 Whilst not entirely their own work (powering coming from the ‘webOS’ platform of LG in a similar manner to Android’s operating system coverage of mobile devices), the new set, christened the ‘JL9000′ Smart Full HD TV, has launched in-store and online for John Lewis at the prices starting from £1,399 (currently priced as high as £2,199 not including add-ons) complete with complimentary 5-year guarantee. Sizes of the set are noted as being ’49-inch, 55-inch and 60-inch’ options, with features of the line including the triple key abilities of 3D, Ultra HD, and connected TV capabilities, all of which would be considered minimal by most when looking at the price. Also promoted by John Lewis is the LG set’s ‘built-in 2.1 soundbar’, an integrated selection of electronic programming guides, and pre-loaded apps that include Netflix, YouTube, BBC iPlayer, Demand 5, and Now TV, amongst others. 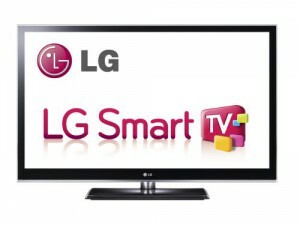 LG are banking on a new Smart TV operating system that will simplify the process of watching online content on your TV. So confident of the new sets that LG have said over 70% of its smart TV’s that launch in 2014 will use the webOS user interface. The front-end software uses a new ‘sliding card’ system of accessing online content and apps. The interface was originally designed by HP for use in the Palm range of smartphones. HP were purchased by the South Korean company a year ago. 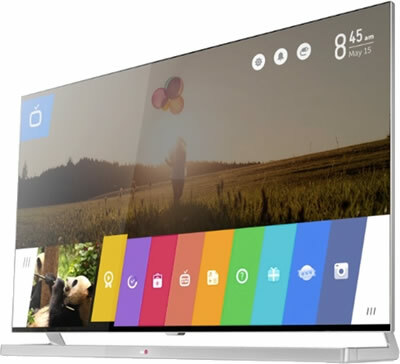 LG showed off the new technology at the Consumer Electronics Show (CES) in Las Vegas, the new smart TV’s will simplify displaying web content on a TV using an interface that the company call ‘intuitive’ and ‘uncomplicated’. LG also say the new OS is easier for developers to create software and apps. The new UI (user interface) shows a scrolling menu of colorful cards that run along the bottom part of the screen, making it easy to switch between TV and smart contents such as apps such as Netflix, Youtube, Skype and Amazon. The concept is to keep whatever activity you are participating in on the screen, whilst you can still check on other apps and search for content. The smart TV can also recognize devices that are plugged into the HDMI sockets. Speaking at the LG CES press conference, Netflix CEO Reed Hastings said that the TV’s will also let subscribers watch its original TV series, House of Cards in ultra-high definition 4K.